​CROWLEY FUEL INSTALLING SMART OIL GAUGE! We have begun installing a new way to monitor the oil level in your oil tank called the Smart Oil Gauge. Like a lot of new "smart" products, this gauge connects wirelessly to your smart phone. These gauges require a 2.4G wifi connection and install easily on most oil tanks that have a 2 inch tapping available. We are currently installing them for $200 for our oil customers and $300 for future customers. - you can check your oil level from anywhere you have cell coverage with your smart phone. - your Smart Oil Gauge will text or email you when the level in your oil tank drops below 1/4 full. -your Smart Oil Gauge will text or email anyone else you choose to include in monitoring your oil level (including Crowley Fuel). -you can access your Smart Oil Gauge with Alexa and find out how much oil you have in your tank, how much oil you use per day, and when you can expect to need another delivery. - you can track track your usage. - if you are an automatic delivery customer, you will get another level of security. - if you call for your oil, you should never run out of oil again! Installation only takes an hour so call now while supplies last. It has been quite an eventful 2018! We are happy to be celebrating another holiday season with you, our loyal customers. It would not be a proper Christmas Season here at Crowley Fuel without giving out one of our traditional small calendars. We hope that this calendar will be witness to a wonderful 2019 for you and your family. Should you want another small calendar or a full sized calendar that our parent company, Tasse Fuel, gives out at this time of year, please come in to our office from Monday through Friday, 8 AM until 5 PM. It has been over a year now and our merger with Tasse Fuel has been successful and exciting. We have been growing as a company because the cultures of both companies are exactly the same. 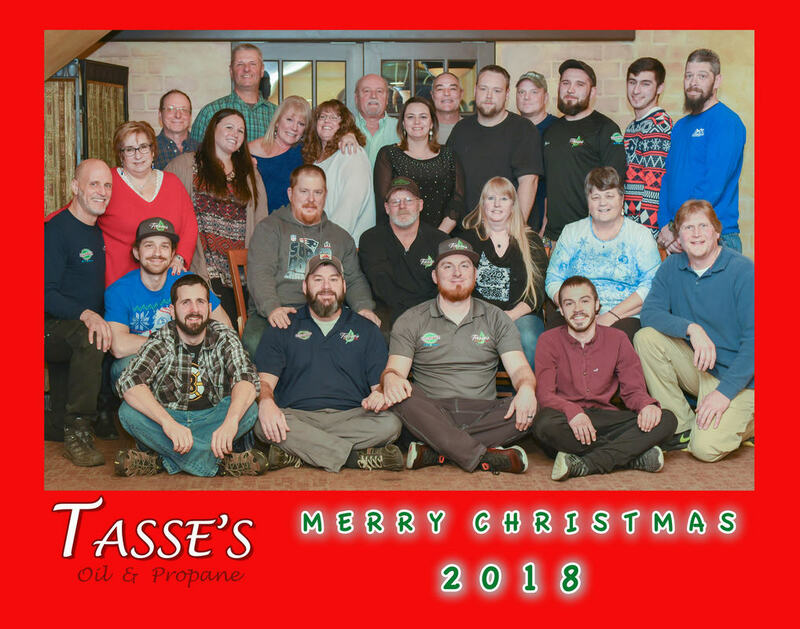 Tasses is a family owned fuel business that takes pride in its employees, products, and work just as Crowley Fuel has done for nearly 99 years. Tasse Fuel brought services to the merger that Crowley customers now have the benefit of using. Our plumbing department has been busy with repairs, kitchen and bathroom remodels, and gas hook-ups. We now offer propane and kerosene for customers who use those fuels. You will read more about our propane service later in this letter. *See activity and history of your account. All you will need is your account number and an email address. We had to say goodbye this fall to our wonderful office staff, Margie Montville and Linda Tartachny, who retired after many years of dedicated service. We were very sorry to see them go, but we celebrated the beginning of this next stage of their lives with dinner and gifts. They remain part of our Crowley-Tasse Family and stop by the office from time to time (maybe afraid we’ll put them to work!). We know that it was not easy for many of our customers to say goodbye to them, but please know that they are happy in retirement. They always enjoy seeing customers when they meet them out in the community. As a result of this change, we are happy to announce that Kim Hurley has been hired to staff our North Brookfield office. Although it is difficult for one person to fill two people’s shoes, she is doing a wonderful job. When you call our office you will hear her friendly and compassionate voice on the other end of the line. All of us, including our customers, have been impressed with Kim’s quiet and competent way of dealing with every situation, she is a wonderful addition to our work family. Please stop by and meet Kim if you haven’t done so already. You have probably seen ads on television for the Mass Save Program, and heard them on the radio. If you are a customer of National Grid or Eversource, you should be paying attention, because it could make you much more comfortable and save you money. Mass Save is a program that provides customers of most electric utilities the opportunity to upgrade the energy systems in their homes. They fund this by charging their customers a small Energy Conservation Fee every month. 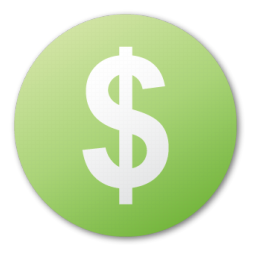 This money gets put into a pool from which eligible customers can get rebates and zero percent loans for new heating systems, insulation, windows, weatherization, hot water tanks, refrigerators, and heat pumps. It’s too good not to take advantage of the deal! We have replaced many heating systems this past year for our customers, but this program is ending on December 31 for this fiscal year. They will announce next year’s program next spring. It would be wise to be prepared to take advantage of the 2019 program by calling them at 800-632-8300 or going to their website masssave.com. You can schedule a free visit from an energy auditor who can tell you more about the programs available to you. Please call Bob if you need more information. 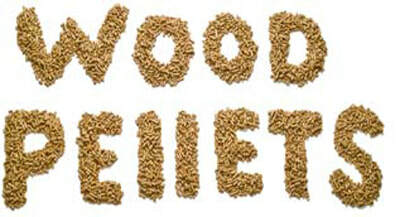 Due to high demand and the problems at several pellet mills, the supply of wood pellets has been tight this fall. We have run out of several popular brands from time to time as a result. 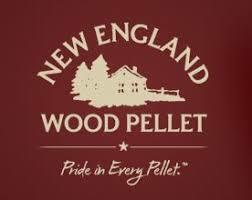 We are happy to announce that we currently have a good supply of our most popular New England Wood Pellets and expect to be able to receive more throughout the winter. Northern Warmth has discontinued their pine pellets, but we have been able to get their Spruce. We currently have these in stock. The Northern Warmth Douglas Fir pellets that come in the green bag are now produced by the same mill that used to make the Purcell pellets. People who used to burn the Purcell pellets will attest to the high quality of these. Northern Warmth Supreme Douglas Fir pellets are expected in January. We already have customers signed up to receive them so if you would like to be on that list, please call our office. There is a multi fuel discount for oil customers who buy more than 3 tons of pellets at a time. As always, if you would like to try out some of these pellets, or if you need a few bags, you can come to our office during business hours Monday through Friday from 8 to 5 PM. 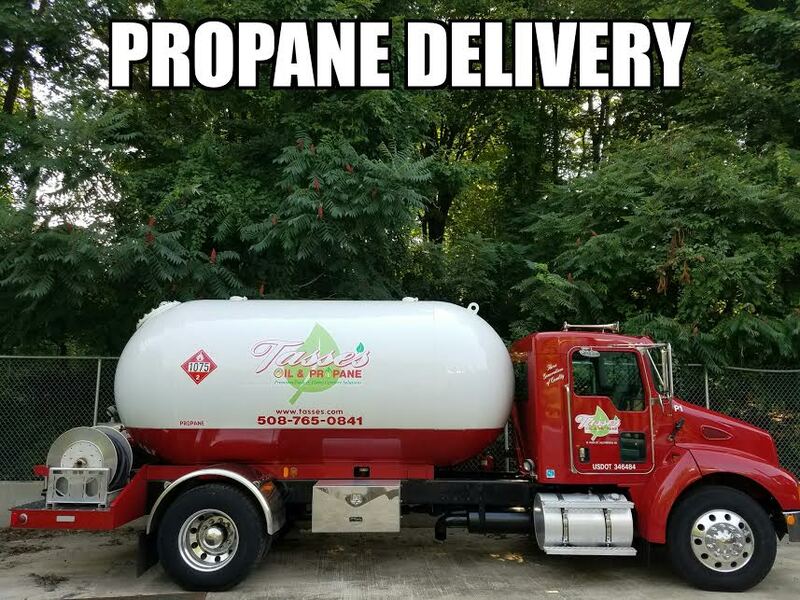 One of the biggest benefits for customers of our merger with Tasse Fuel is that we can now provide you with propane at reasonable prices. You can also take advantage of the multi fuel discount that we offer with wood pellets and oil. We are not just a propane delivery company, we also work on and install these systems. The Latest Rage is a Smart Oil Gauge! 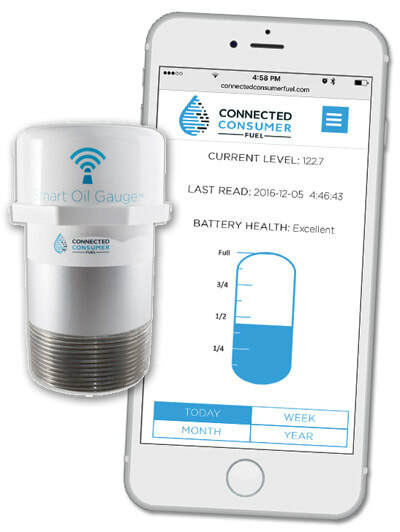 In this wireless world where you can connect everything from your doorbell to your thermostat to your smartphone, it makes sense that you should be able to tell how much oil is in your tank without having to make the trip down the cellar stairs. Smart Oil Gauge is a device that plugs into a 2 inch port on the top of your oil tank and measures the depth of oil in your tank using an ultrasound sensor. The wireless sending unit can be programmed to your smartphone, computer or to our computer here at Crowley Fuel, which can help prevent needless run-outs. This option requires an available 2” port on the top of your tank and a wifi connection in your home or business. The cost is $200 nstalled. You may remember the spell of severe cold weather that we experienced last winter. We here at Tasse and Crowley Fuel certainly do! It was a very busy time for us when we were taking care of the heating needs of our customers and, when possible, some people who were not yet customers. Because of our business growth over the last year, we have hired several new licensed service technicians, plumbers, and fuel delivery drivers. We will be prepared to handle whatever situations arise for you, our loyal customers. We look forward to introducing them to you in the months to come. ***Disclaimer: On days other than Monday, North Brookfield deliveries can be made to addresses on the side of town that the trucks travel through to get to the scheduled town(s) for that day. Crowley fuel web portal now available! Crowley Fuel Customers! If you haven’t already heard, we now have a web portal available for you to access your account thanks to our merger with Tasse Fuel. If you can read this email, then you can take advantage of this great new service. It’s as easy as going to the Crowley Fuel website - www.crowleyfuel.com - and clicking on the Crowley & Tasse Web Portal. If you are not a Crowley Fuel customer, you should be! There are so many advantages, and access to your account is a big one! Remember the past, plan for the future! Christmas of 2017 into the New Year of 2018 was a holiday season to put in the record books. The extreme and prolonged cold caused some serious problems for Oil and Propane companies across the New England states, the most critical of which was not having enough personnel and trucks to deliver to all of their customers. Due to the large demand for home heating fuels, the supply became very tight. Demand was also increased because of service that needed to be done immediately. If you are an automatic delivery customer of Crowley Fuel and Tasse Fuel you can feel confident that “we have your best interest in mind.” It is because of our commitment, that you didn’t experience any interruption in your comfort. If you had a service problem, you received prompt and professional service. I am happy to say that our company was able to respond in a timely fashion to all of our customers who called us during that cold spell. Jeff Tasse, the owner of our company, took hundreds of night and weekend calls and our staff worked overtime to get the fuel and service to our customers in their time of need. It was an excellent team effort by the employees of Tasse Fuel and Crowley Fuel. If you had a heating related issue that you would like to share, we would appreciate hearing from you. It costs less! The extra fees for same day delivery or run outs add to your costs, when you are a will call customer. You can spread out your payments on one of our budget programs. It is less disruptive to our schedule and we can respond to more customers. If you have a steep driveway, we will flag it for deliveries before storms when possible. Peace of Mind! We will worry about your next delivery, not you. We received many calls from people who were not our customers during that time but were unable to help all of them. If you are not a Tasse/Crowley customer you should give some thought to becoming a Tasse Fuel or Crowley Fuel automatic delivery customer and rest assured that you will get the best service available in the area. ​Crowley Fuel has merged with Tasse Fuel! We mailed out a notice to all of our customers announcing and explaining this merger. (link to the letter) I was surprised to learn from a customer, who received his mail electronically, that he was unaware of the change. ​The fact that this customer did not notice any changes, despite having had a delivery of oil and his annual maintenance work done in October, is a positive sign that we are still the same basic company. ​As with all of our decisions, we made this one with the best interest of our customers in mind. All of the people, products and services that you have come to expect from Crowley Fuel remain. Additional products such as propane are now available and plumbing services will be added in the future. Tasse Fuel is a family owned business in Southbridge that has been in existence for ___ years, holding the same values that Crowley Fuel has. We are thrilled with this merger and feel certain that you will as well. If you have any questions, please contact me at boblaflamme@tasses.com or call our office.